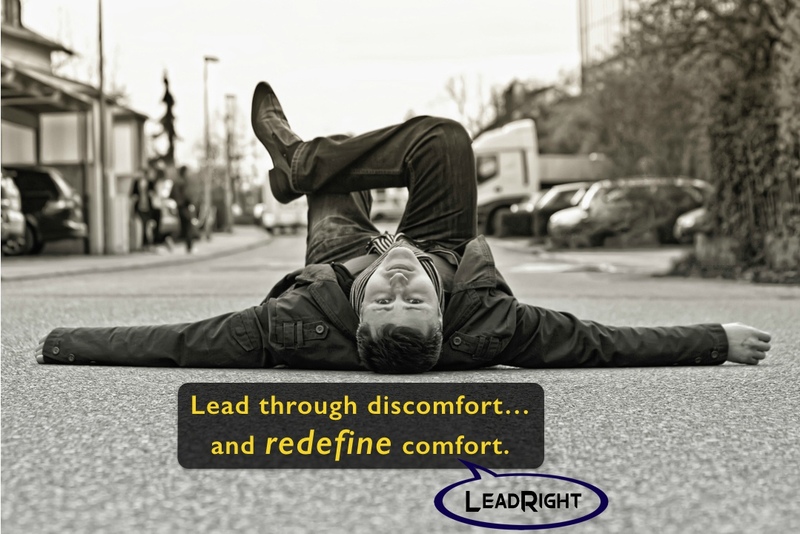 Have you ever noticed that doing the RIGHT THING often brings a certain level of discomfort? Don’t you wish it was the other way around? I do. But I guess that is why God gave us tools like the Matthew 18 principle for dealing with conflict. And he did tell us ahead of time that life was not going to be easy. So how do we approach doing what’s right despite how painful or awkward it might feel? 1. Pray | Yep, good old Spiritual discernment. When the answers are not obvious to us we must remember …they are very clear to God. So why not ask for a peek into his knowledge? 2. Ask ‘why’ | Do the benefits largely overpower the reasons NOT to do it? In other words, if doing nothing seems like a huge mistake then at least we know that something needs to change. 3. Ask ‘who’ | Seriously, who will this decision help the most? Whatever decision I make, it’s almost always the wrong decision if I’m the only clear beneficiary. 4. Talk about it | Just start openly talking about the issue around others as if you are leaning toward that decision. Pay attention to the body language, facial reactions, and verbal input you get. Want to really be aggressive? Ask them how they would come to a decision. 5. Take action | At some point we just need to make a decision. And sometimes this can be risky. But being willing to risk failure in order to lead well builds self-confidence and gives your team members more reason to follow your lead in the future. Take the dive. If it was the right decision celebrate and run with it. If not, own it and learn from it. Either way it’s a win-win situation. What do you struggle with when making big decisions? What filters or processes have you used?